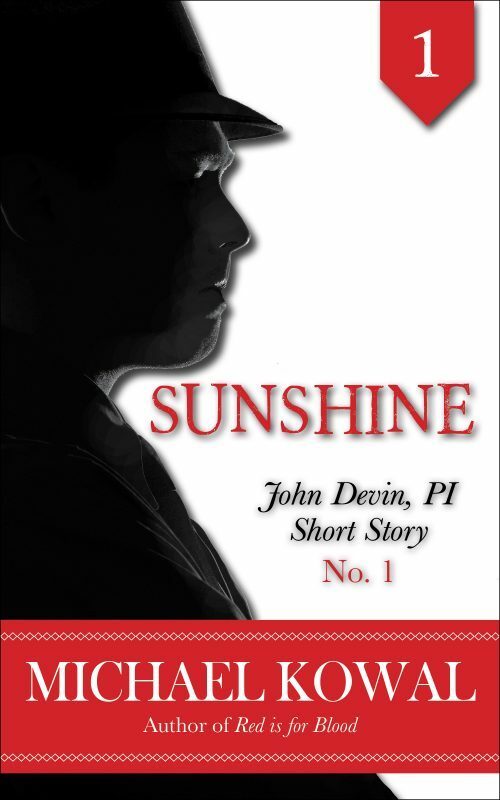 Devin is on a fresh case to recover money and bootleg booze belonging to Toots, the owner of Devin’s favorite LA speakeasy. The money and booze found, he gets a little more than he bargains for. A case within a case, that leads Devin to his new best friend, and the most foreign land in LA — Chinatown. If you like your detectives hard-boiled and with attitude, with a strong sense of right, and characters you want to spend time with, grab “Bennie”, and the first novel in the John Devin, PI series, “Red Is For Blood.” Then join Devin as he solves his way through the amazing 1930s – the most dangerous, glittering, low-life time in Los Angeles’ crime filled history.